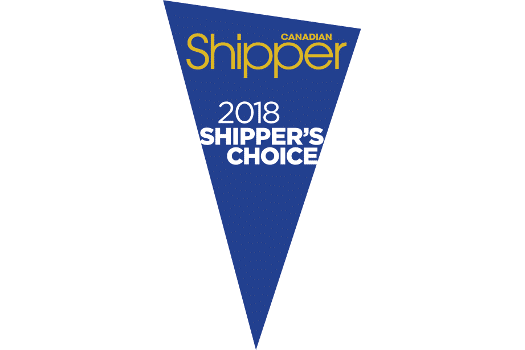 Oceanex is honoured to have received the 2018 Shipper’s Choice Award for Ocean Carriers from Canadian Shipper Magazine. This award is given to carriers exceeding the benchmark of excellence as voted by our valued customers. We wish to thank all those who voted as well as our dedicated team of transportation specialists, who, through their hard work and dedication, make our success possible.